Putting together an outfit for an upcoming music festival or skateboard competition? 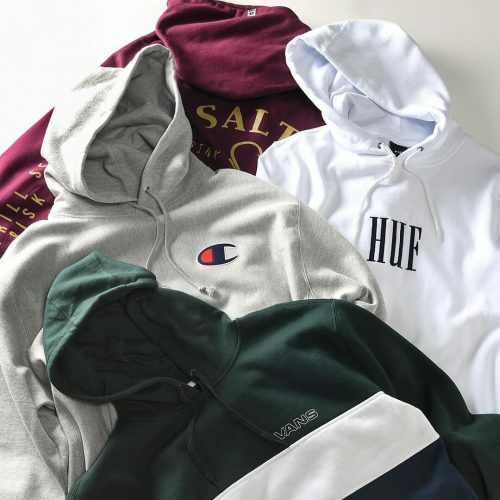 Come on into Zumiez online store to find the latest street clothing & shoes trends including international brands like Stussy, Vans, Obey, HUF, Adidas, A-Lab, Diamond Supply Co. and more with a Buy 1 Get 1 50% OFF select styles today. 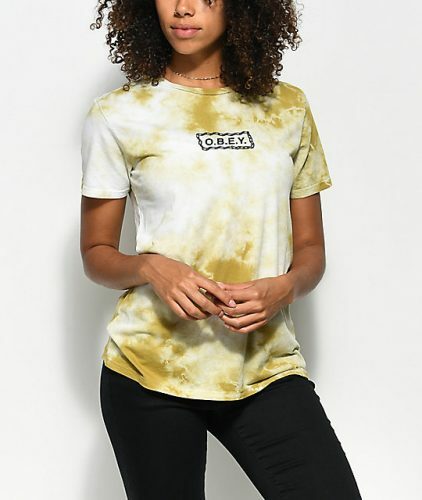 Obey’s Labour Of Love Chain Avocado Tie Dye T-Shirt offers a relaxed fit cut from lightweight cotton. Featured in white with a greenish yellow crystal wash dye treatment for a 70s vibe. Channel your 90’s style with this Baja Poncho from Original Senor Lopez. 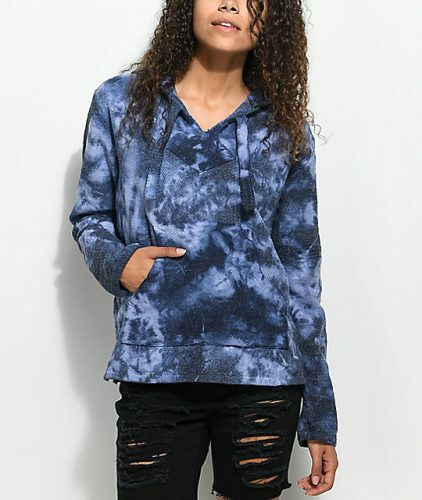 Featuring a blue tie dye exterior for a casual beachy look. All of Senor Lopez’s Baja Ponchos are pre-shrunk and made from recycled tees. Sign up as a BuyandShip member today and get your items shipped to our US warehouse, and we will have your items shipped back to HK in no time!